The number of vacant seats measured by the space between our knees. Passengers sitting back to back on what is effectively a newspaper on the floor. Somehow, there’s always room for one more passenger. In this proximity, nothing is really private. I’m watching a breakup occur via text message. I’d look away if there was room to turn my head. He’s tired. she’s tired. I’m tired. 3 hours of sleep leads to the hazy ins and outs of clear thought. Each one a fragmented part of a whole. Sweat trickles down my back, a line of moisture rapidly cooling in the night wind. And here we are entertaining ourselves watching others live their lives through a screen. My knees are digging into someone’s ribs. There’s room for one more passenger. 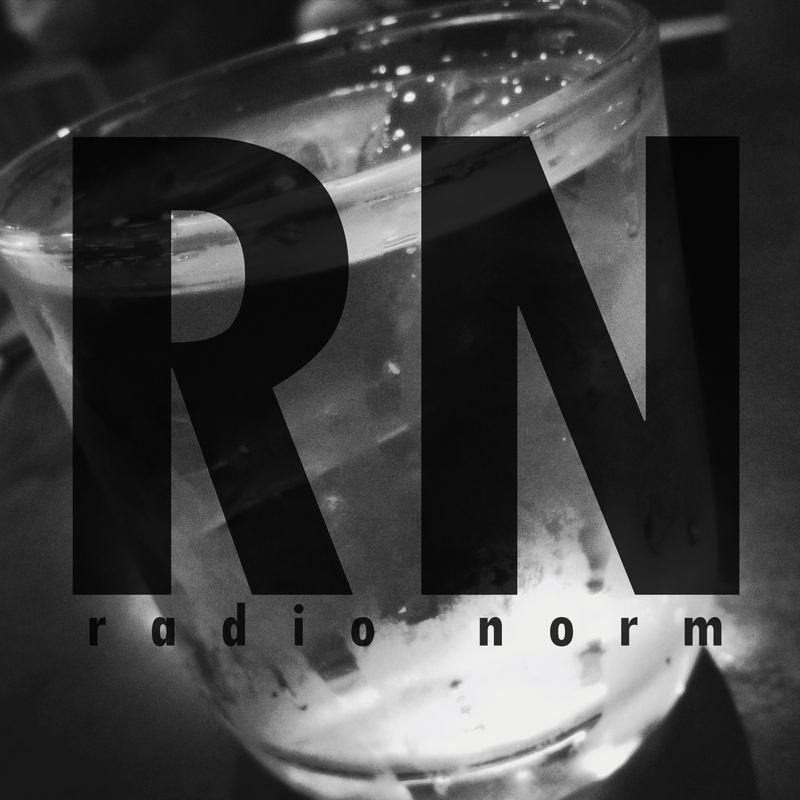 This is Radio Norm signing out.